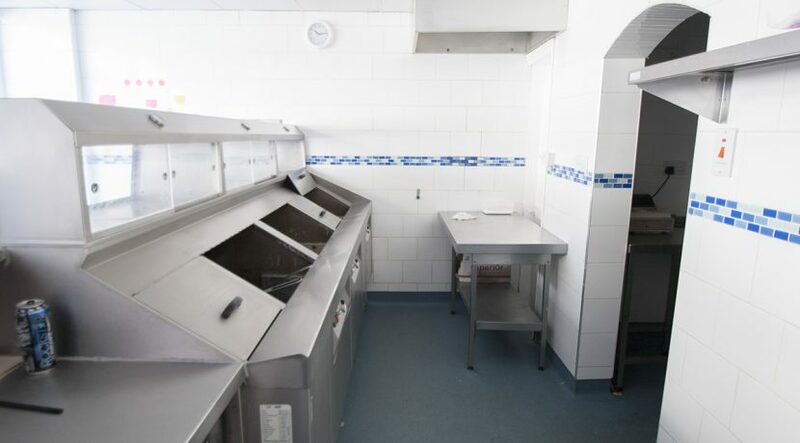 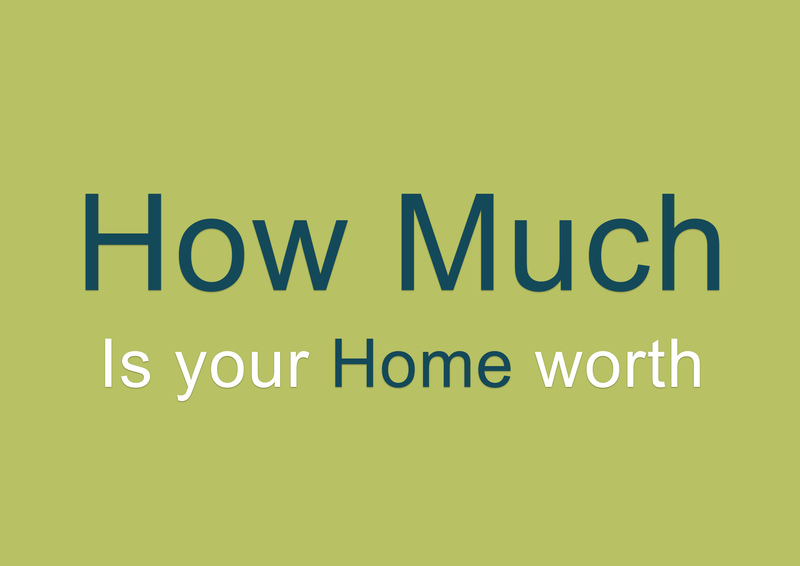 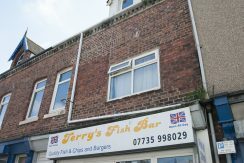 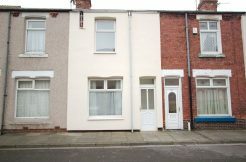 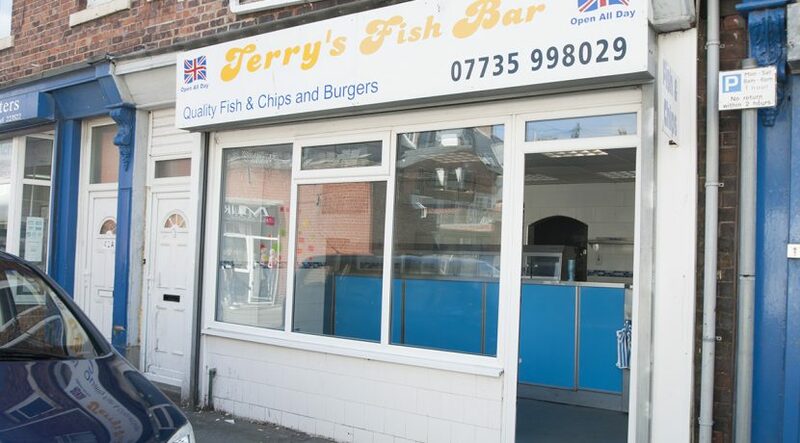 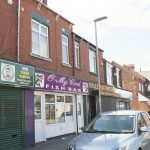 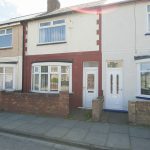 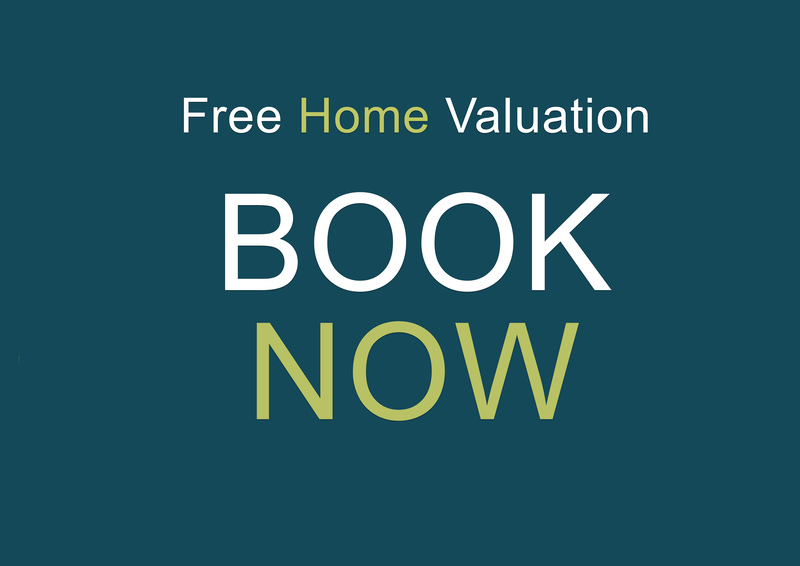 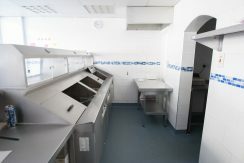 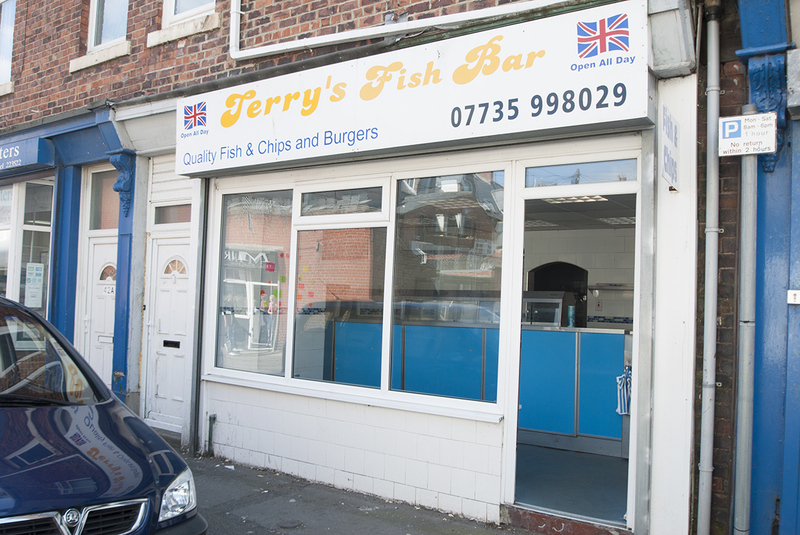 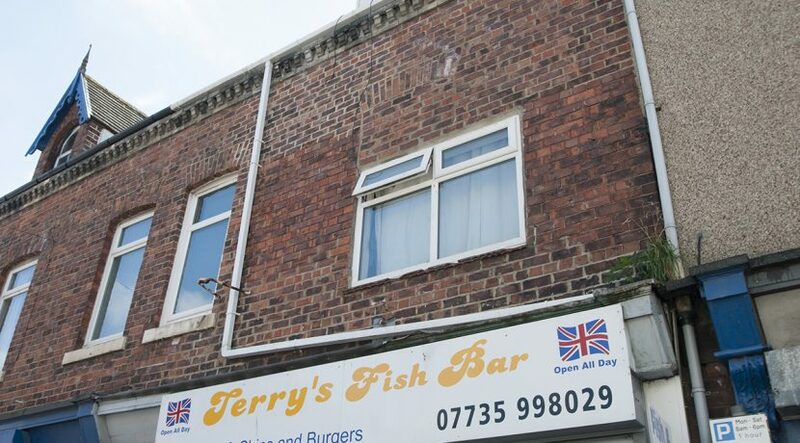 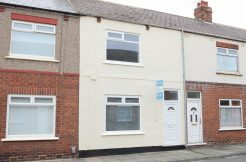 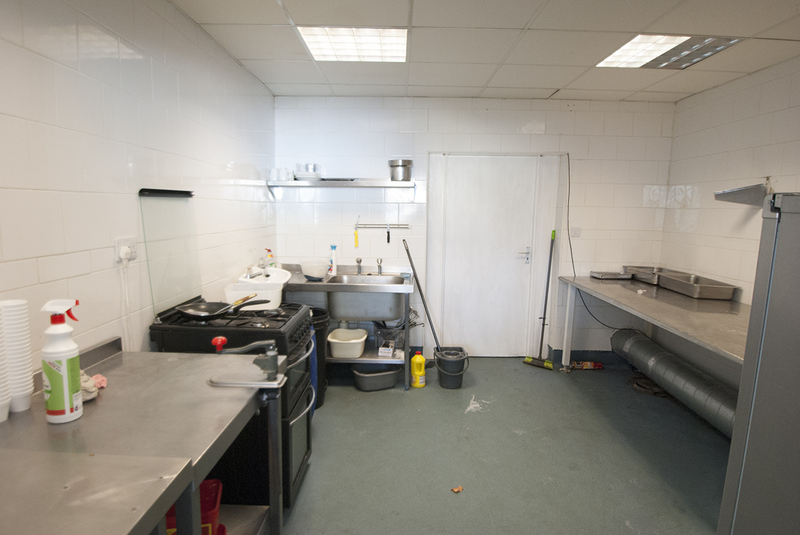 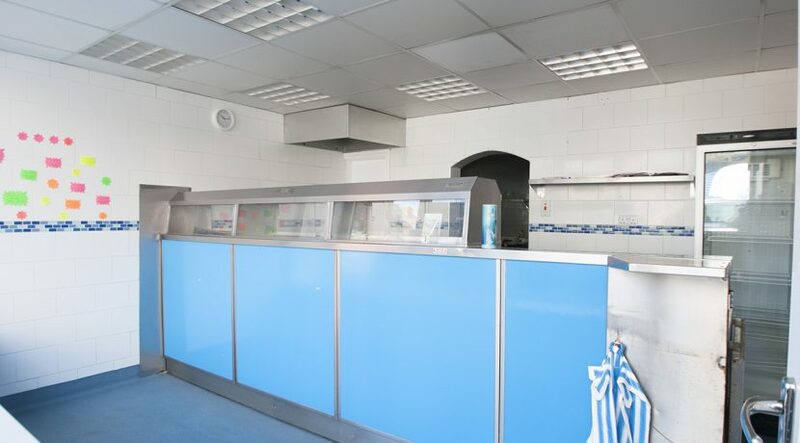 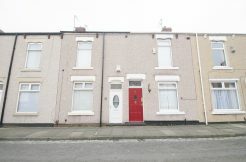 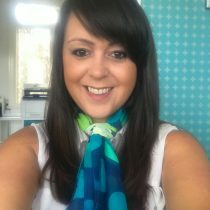 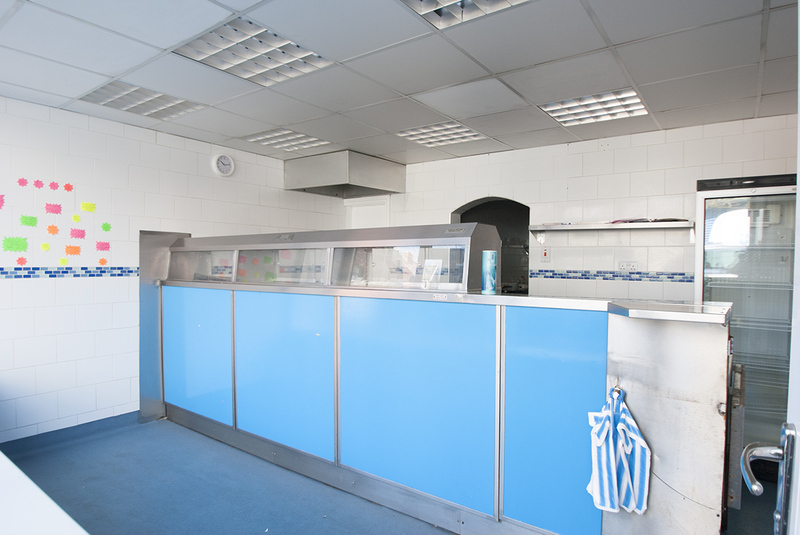 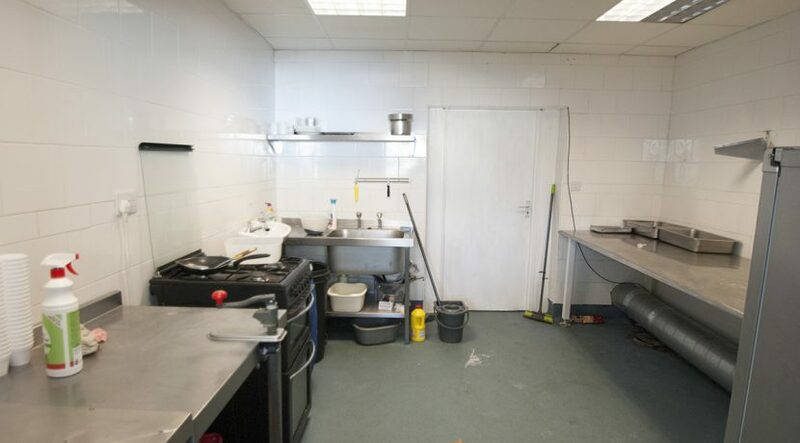 Freehold fish and chip takeaway with residential investment in Hartlepool. 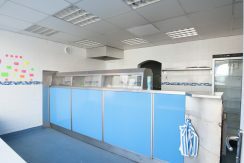 The shop is currently unoccupied but fully fitted for immediate occupation. 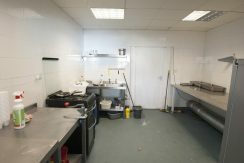 Ground floor shop size approximately 750 ft.² with sales area, preparation area, potato prep room, storeroom, and WC.